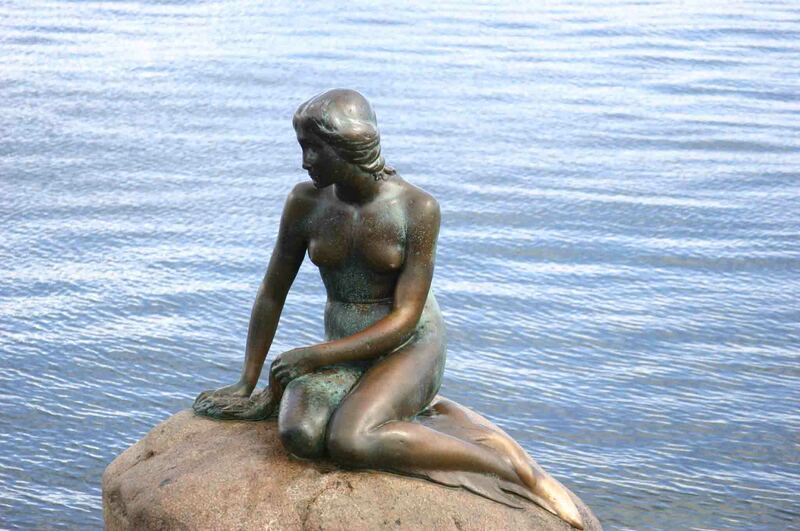 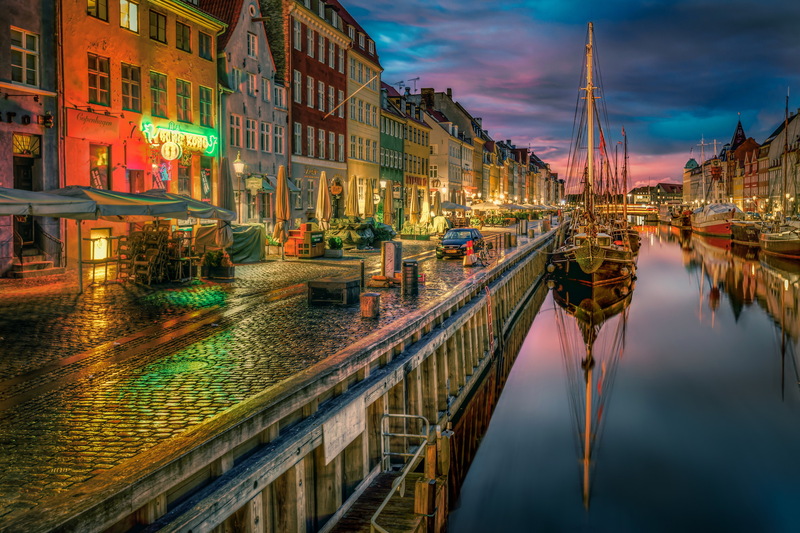 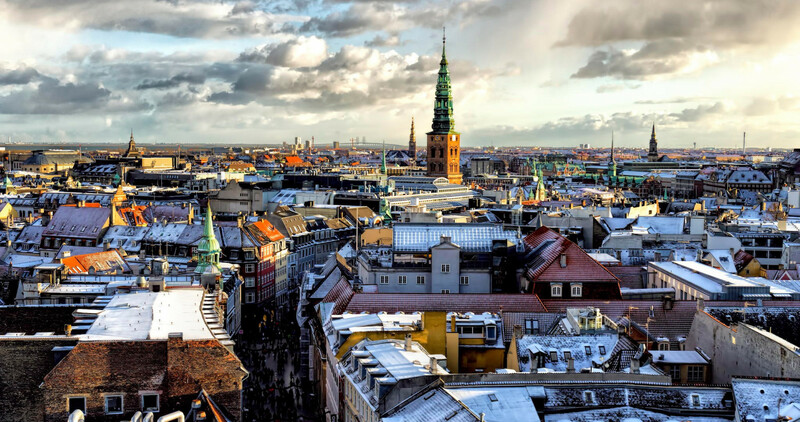 Denmark is a country in Northern Europe, and the smallest in Scandinavia. 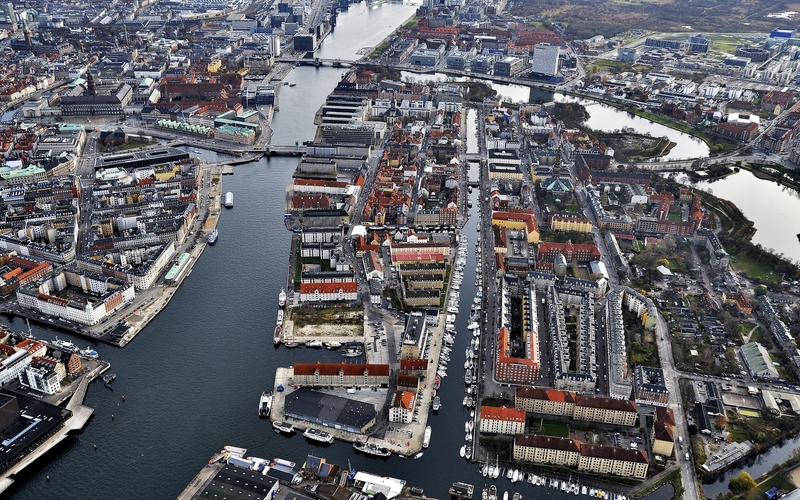 He has been a member of the European Union since 1973, with Copenhagen as its capital. 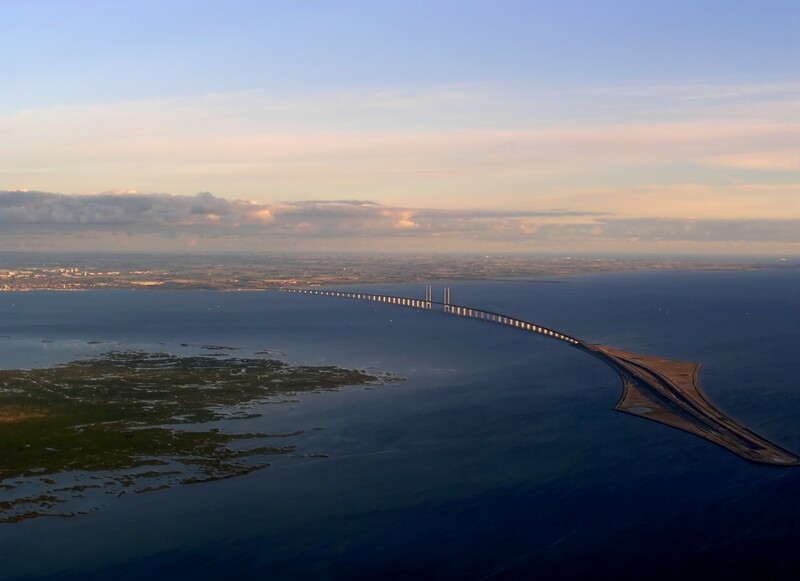 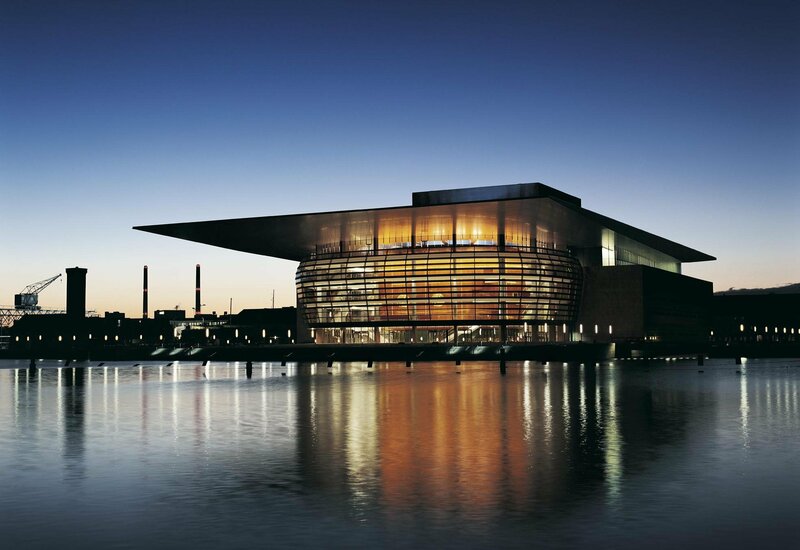 It shares borders with the south, Sweden, the east, the Copenhagen bridge over Malmö on two levels, with a motorway above and a railway below.